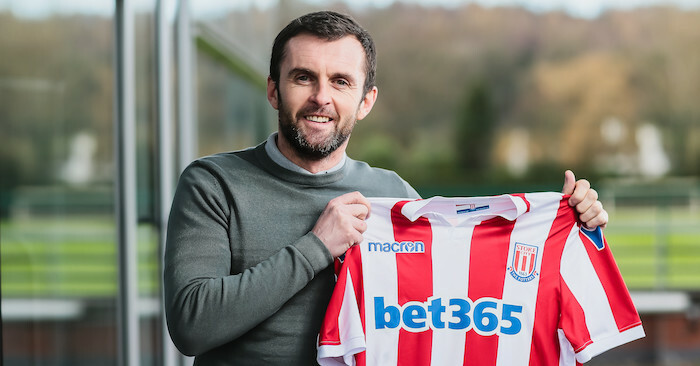 New Stoke boss Nathan Jones refused to criticise Leeds manager Marcelo Bielsa for his controversial spying tactics – but did use an awkward Miley Cyrus analogy in discussing the job he has on his hands with the Potters. 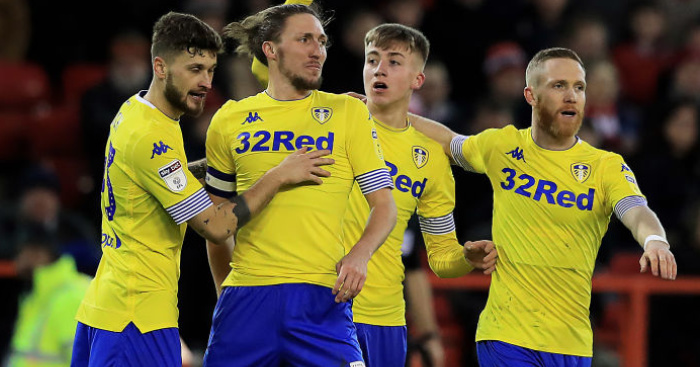 Leaders Leeds come to the bet365 Stadium in the Sky Bet Championship on Saturday after the spying row continued this week. 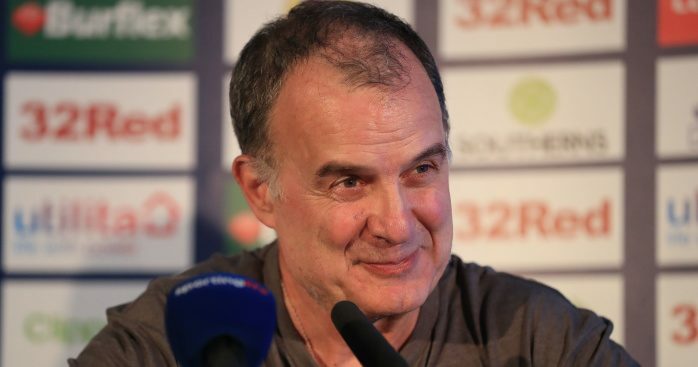 Bielsa admitted to sending a spy who was caught at Derby’s training ground before last week’s 2-0 win and has covertly watched all their league rivals this season. 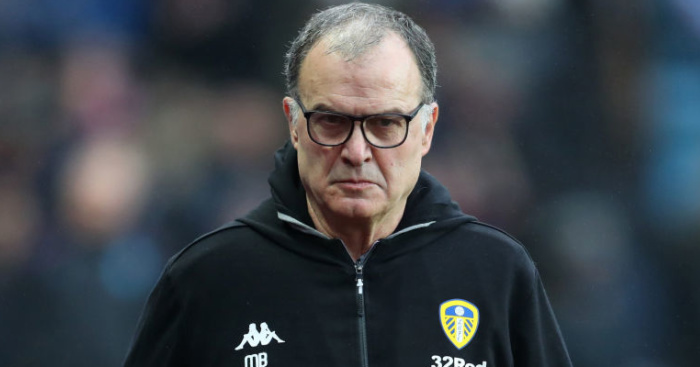 The Argentine has remained unapologetic over his actions and held a 70 minute presentation over his scouting methods in the week. “It’s a very difficult thing to breach. People will think it’s wrong…but people prepare in different ways. For me to sit here and say it’s wrong…I don’t think so. For me, the focus is doing the best for Stoke City. Asked for his thoughts on a potential breach of security involving Stoke, Jones added: “I have no idea. To be honest there are a pile of things going through my mind which affect my sleep at the moment. That’s in there but it’s no higher or lower than everything else. 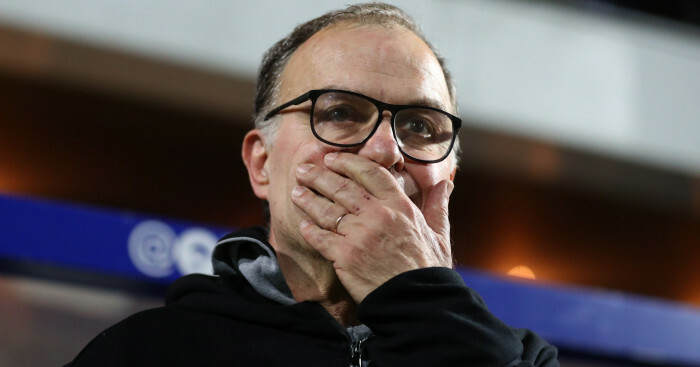 “He’s seen 26 games of Luton, he’s seen the last two of us here, how much information can he have?